The Cyclone Is The Only Plastic Hopper Bin Of Its Kind. We Have Plastic Bins To Keep Your Produce Fresh. 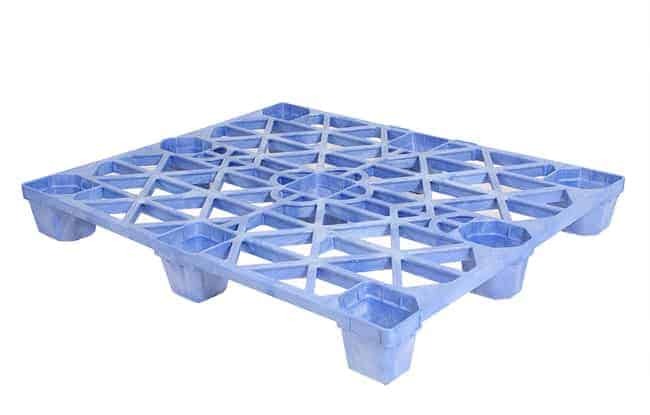 We Stock Heavy-Duty Plastic Pallets For All Closed Loop Applications. 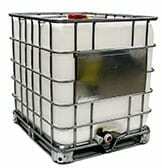 All Of Our Plastic Pallets Are ISPM-15 Exempt For Hassle Free Shipping. They Are Also Available In A Variety Of Colors And Sizes. 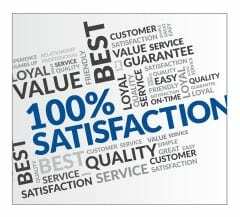 When surveyed, 100% of our customers said they would recommend TranPak to other businesses. 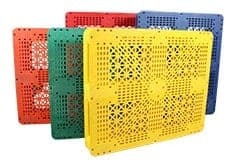 TranPak Stocks a Wide Variety of Plastic Pallets. We offer next day delivery from our distribution centers in Fresno, CA, Salt Lake City, UT, and St. Louis, MO. Whatever your location, we are positioned to meet your needs. 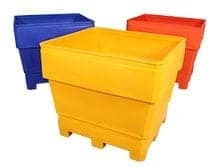 We offer a range of plastic bins for inventories, storage, transport and other applications. We will help you identify whether our bins will provide a suitable ROI for your company. We supply Intermediate Bulk Containers (IBC's) designed to ensure that your product is transported safely and efficiently time and time again. Choose from either new or reconditioned. 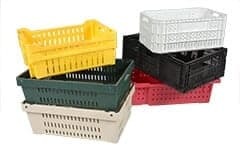 TranPak stocks returnable crates, intercrates, industrial crates with lids and also agricultural crates. All designed for cost savings through ease of use and streamlining of operations.